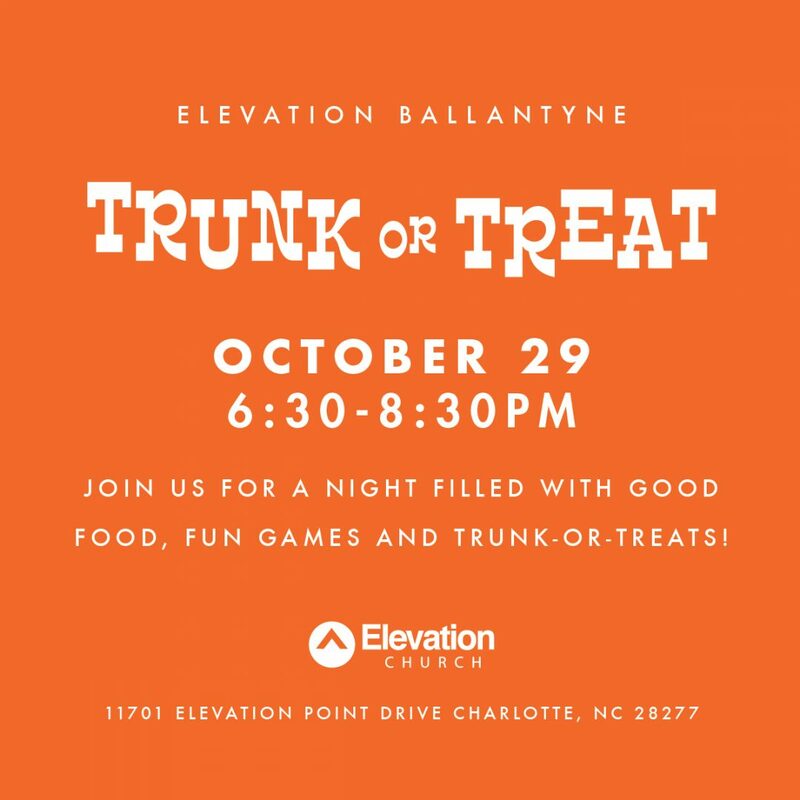 Fall Family Fun for YOU! 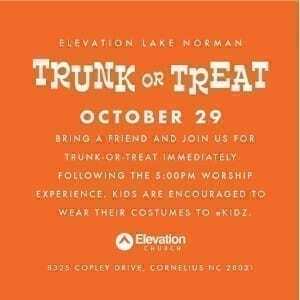 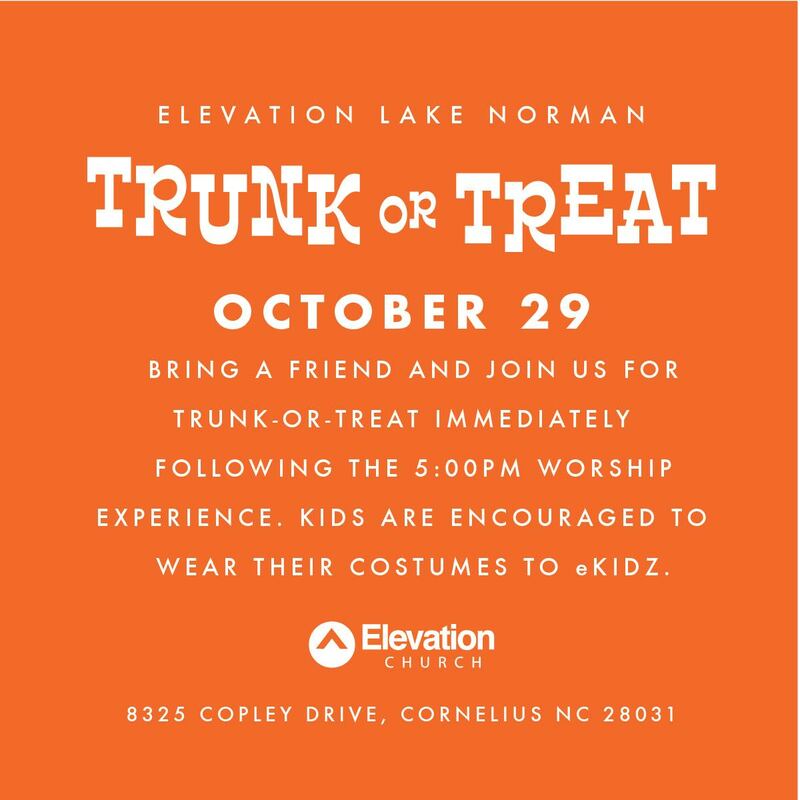 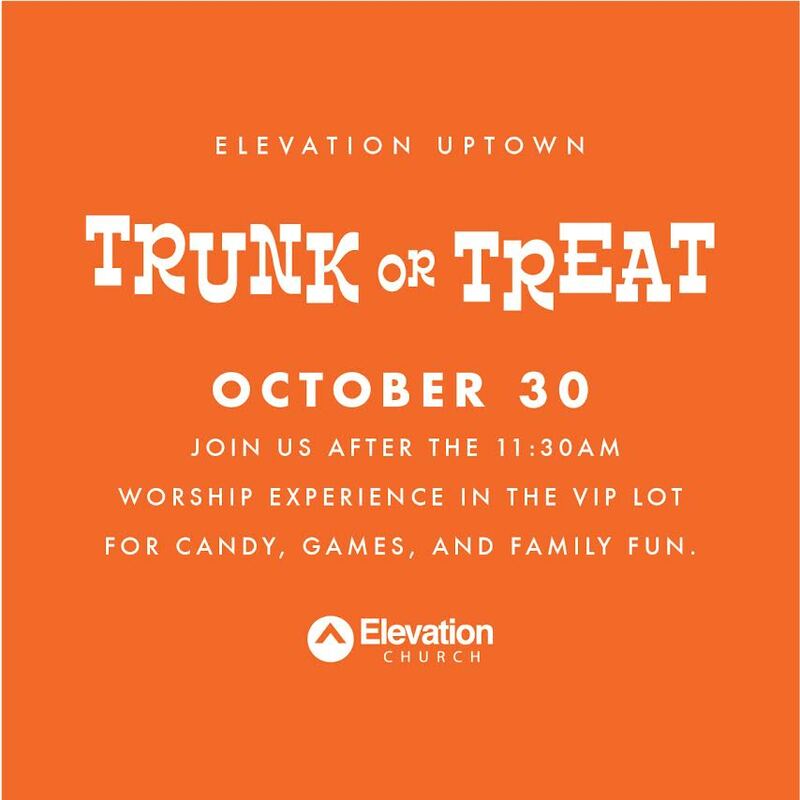 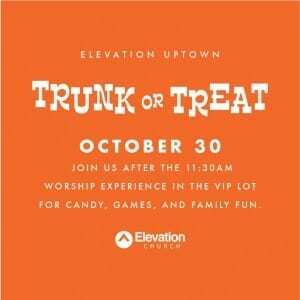 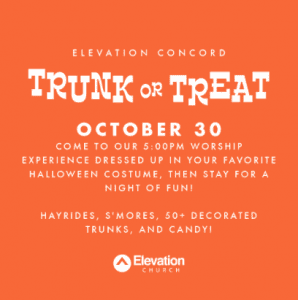 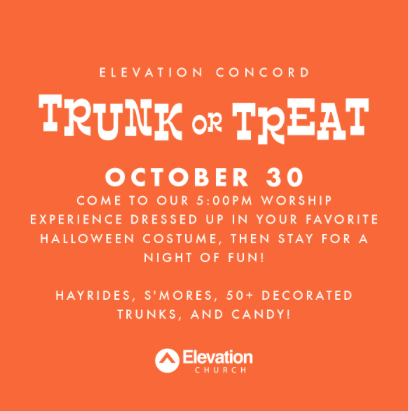 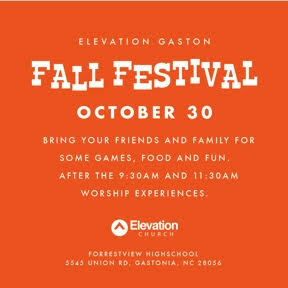 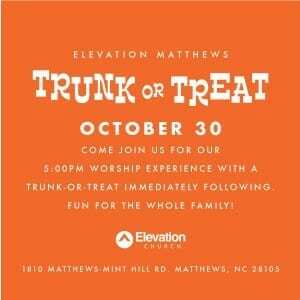 Check out the family fun happening at some of our Elevation locations at the end of this month – s’mores, hayrides, games, candy – you’re family won’t want to miss all the fun. 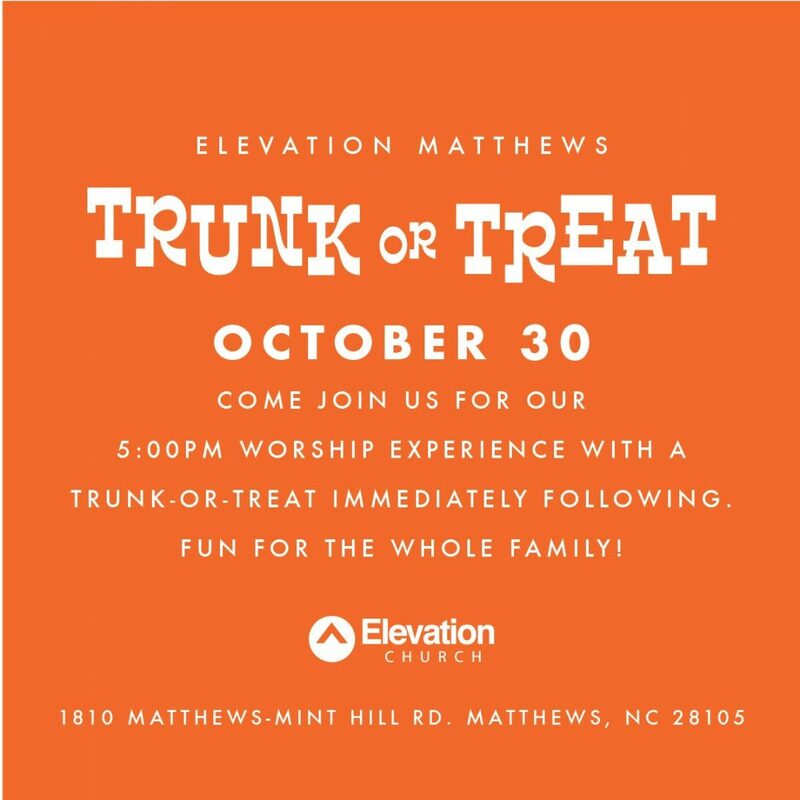 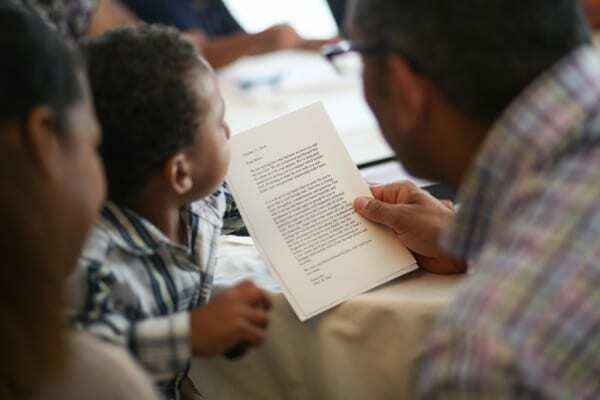 Posted in General Posts, Events | Comments Off on Fall Family Fun for YOU!